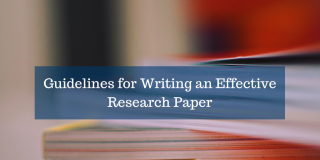 We’ve talked about several useful writing tips that authors should consider while drafting or editing their research papers. In particular, we’ve focused on figures and legends, Methods, and Results. 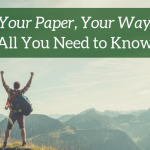 Now that we’ve addressed the more technical portions of your journal manuscript, let’s turn to the analytical segments of your research article. 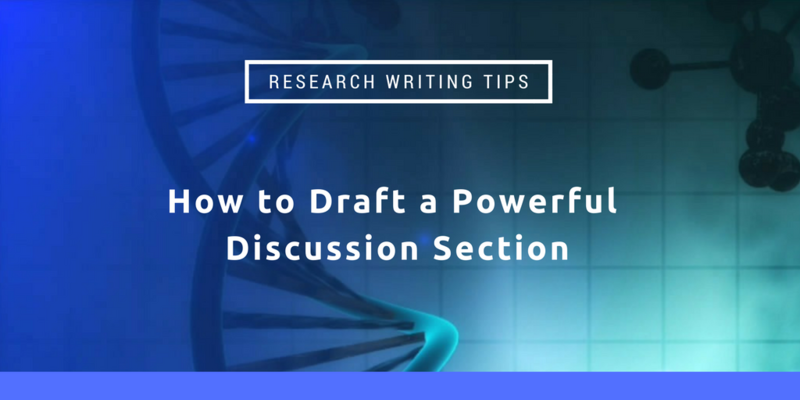 In this article, we’ll provide tips on how to write a strong Discussion section that best portrays the significance of your research contributions. What’s the purpose of the Discussion section? 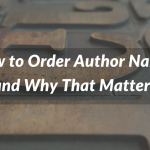 In a nutshell, your Discussion fulfills the promise you made to readers in your Introduction. 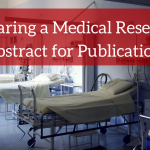 At the beginning of your paper, you tell us why we should care about your research. You then guide us through a series of intricate images and graphs that capture all the relevant data you collected during your research. We may be dazzled and impressed at first, but none of that matters if you deliver an anti-climactic conclusion in the Discussion section! Are you feeling pressured? Don’t worry. 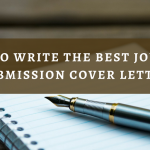 To be honest, you will edit the Discussion part of your manuscript numerous times. After all, in as little as one to two paragraphs (Nature‘s suggestion based on their 3,000-word main body text limit), you have to explain how your research moves us from point A (issues you raise in the Introduction) to point B (our new understanding of these matters). You must also recommend how we might get to point C (i.e., identify what you think is the next direction for research in this field). That’s a lot to say in two paragraphs! So, how do you do that? Let’s take a closer look. What should I include in the Discussion section? Remind us why we should be interested in this research project. Describe the nature of the knowledge gap you were trying to fill using the results of your study. Don’t repeat your Introduction. Instead, focus on why this particular study was needed to fill the gap you noticed and why that gap needed filling in the first place. Mainly, you want to remind us of how your research will increase our knowledge base and inspire others to conduct further research. Clearly tell us what that piece of missing knowledge was. Answer each of the questions you asked in your Introduction and explain how your results support those conclusions. Make sure to factor in all results relevant to the questions (even if those results were not statistically significant). Focus on the significance of the most noteworthy results. If conflicting inferences can be drawn from your results, evaluate the merits of all of them. Do your conclusions line up with existing literature? 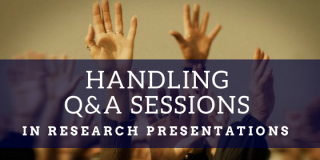 Discuss whether your findings agree with current knowledge and expectations. Keep in mind good persuasive argument skills, such as explaining the strengths of your arguments and highlighting the weaknesses of contrary opinions. If you discovered something unexpected, offer reasons. If your conclusions aren’t aligned with current literature, explain. 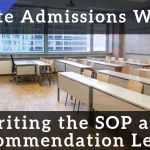 Address any limitations of your study and how relevant they are to interpreting your results and validating your findings. Make sure to acknowledge any weaknesses in your conclusions and suggest room for further research concerning that aspect of your analysis. Make sure your suggestions aren’t ones that should have been conducted during your research! 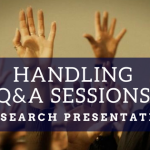 Doing so might raise questions about your initial research design and protocols. Similarly, maintain a critical but unapologetic tone. 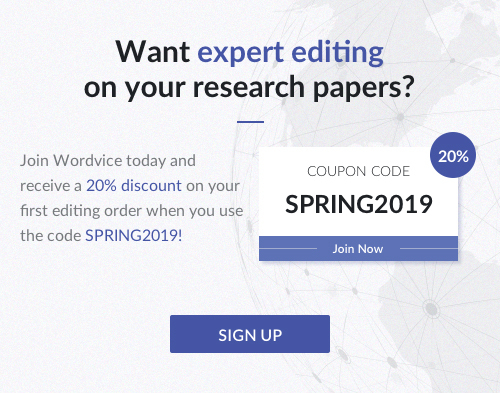 You want to instill confidence in your readers that you have thoroughly examined your results and have objectively assessed them in a way that would benefit the scientific community’s desire to expand our knowledge base. Your suggestions should inspire other researchers to conduct follow-up studies to build upon the knowledge you have shared with them. Keep the list short (no more than two). How should I write the Discussion section? 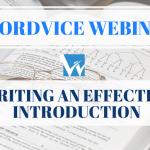 Below, we provide some tips and general suggestions about the technical aspects of writing and organization that you might find useful as you draft or revise the contents we’ve outlined above. 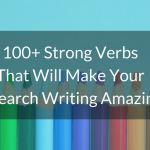 Embrace active voice because it eliminates the awkward phrasing and wordiness that accompanies passive voice. Use the present voice, which should also be employed in the Introduction. Sprinkle with first person pronouns if needed, but generally, avoid it. We want to focus on your findings. 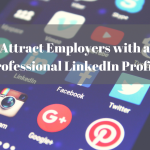 Maintain an objective and analytical tone. Keep the same flow across the Results, Methods, and Discussion sections. We develop a rhythm as we read and parallel structures facilitate our comprehension. 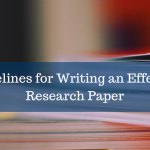 When you organize information the same way in each of these related parts of your journal manuscript, we can quickly see how a certain result was interpreted and quickly verify the particular methods used to produce that result. Notice how using parallel structure will eliminate extra narration in the Discussion part since we can anticipate the flow of your ideas based on what we read in the Results segment. Reducing wordiness is important when you only have a few paragraphs to devote to the Discussion section! Within each subpart of a Discussion, the information should flow as follows: (A) conclusion first, (B) relevant results and how they relate to that conclusion and (C) relevant literature. 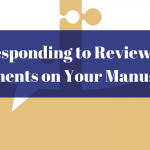 As you edit or draft your research manuscript, we hope that you implement these guidelines to produce a more effective Discussion section.